HAVE AN OLD LEAK ? HAVE AN OLD LEAK ? 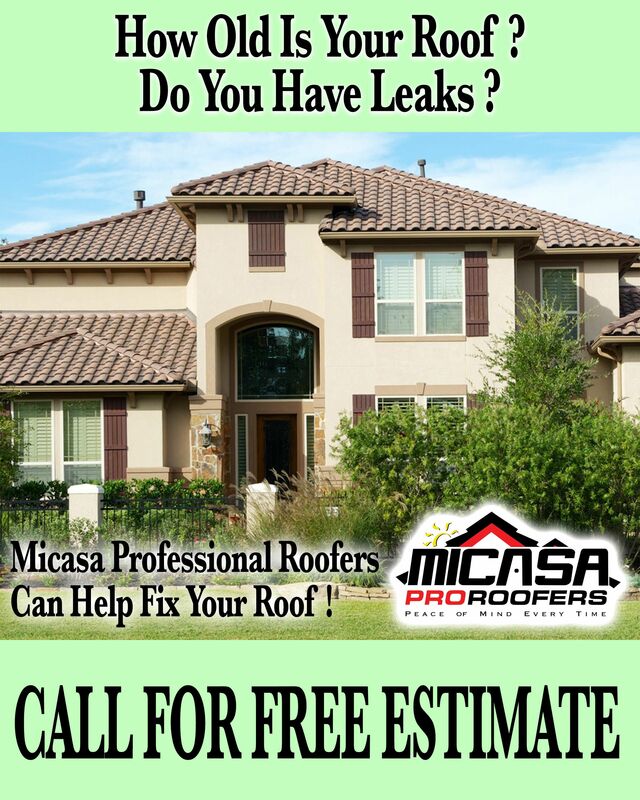 NEED TO FIX YOUR ROOF? GIVE US A CALL! !